How can you benefit from yoga as a dancer? Our new series of articles introduces other forms of movements that can complement the regular classes of a dancer to further improve. To chose the right one, first decide on the goals: stretching, strengthening, co-ordination, rhythmic skills etc. In the previous article we talked about classic ballet. Today focus is on yoga. What does yoga have to offer for dancers? Gauranga Das will try to answer the question. 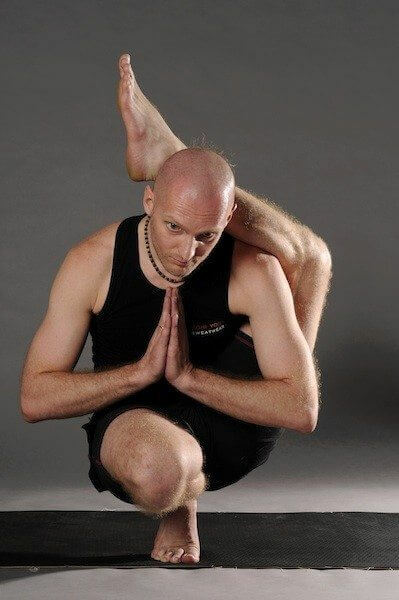 Gauranga is the founder and leading yoga instructor of Atma Center Yoga Studio. He also writes articles to hotastanga.com. Let’s see what he thinks of the relationship between yoga and dancing. Yoga, of course, is extremely beneficial for everyone, not just for dancers. However, as this article is aimed at dancers, more specifically tango dancers I will focus on the benefits of yoga for them. Dancers need two things in order to be able to bring the maximum out of their dancing: mobility and co-ordination. Yoga can improve both, significantly. Mobility is the ability of joints to move flexibly in different directions. In certain cases the shortness of muscles can block the mobility of the joints. The solution is to stretch! 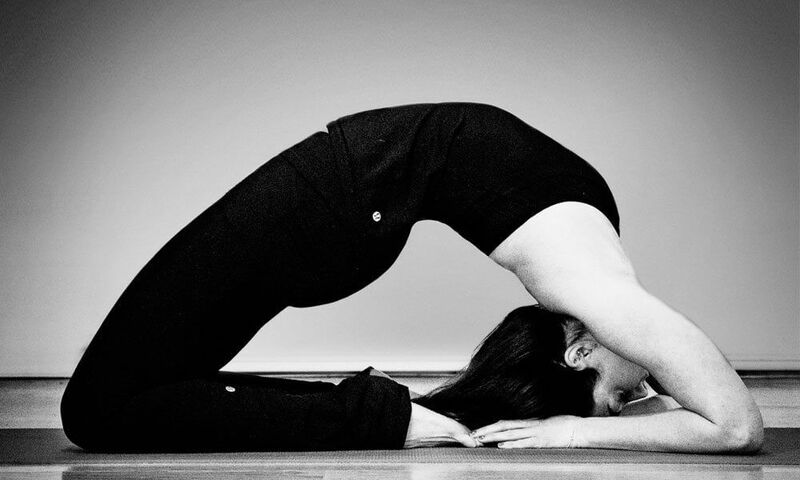 Stretch the shortened muscles in order to enable a freer movement and become more flexible. Regular stretching can also prevent strains and other damages to the joints & muscles. Yoga combines static stretches with dynamic movements and strengthening postures that can significantly improve mobility in many ways. We slowly swift into the postures, holding out, spending time in each posture to allow our mind to focus on what happens within, to recognize and feel the muscles and joints working on that posture. Consciousness is an essential part of co-ordination training! I have to say most dancers learn asanas faster than those who practice other sports or than the general public. This must be due to the body-awareness dancers have due to the constant improvement of their co-ordination abilities from learning the dance moves. Yoga and dancing are mutually beneficial for one another. The postures generally improve static strength although a dynamic class like Ashtanga will also improve stamina. We learn to breath deeply through the nose during strenous physical activities. This will be useful whilst executing a difficult dance choreography too! Almost everyone who lives an active life but lacks stretching and rehabilitation complains about joint-pain. Just like those who don’t move enough. However, when yoga becomes part of their life, they will notice that the pain ceases and their joints start to function much better. For dancers are the pain-free functioning of the ankles, knees, hips, the spine and shoulders are the most important. How could you freely enjoy a dance when something keeps hurting? If you already dance – start yoga too! And if you already do yoga, start dancing! – we could say. While yoga tries to find the inner self through the movements, breathing and focusing of the mind, dancing is the expression of the soul’s creativity and joy. You have to try them both to understand how great they are!